Thanks Nan. I’m very organized and my cutting and sewing tables are clean at all times. It truly takes discipline to put things away at the end of the day. But I have SO many WIP projects – I only listed a few. I love kits and I have them from years ago just sitting…So they’re not truly WIP’s yet and certainly not UFOs. I don’t feel any guilt, so that’s good, but I just want to not have so many WIPs at any given time. 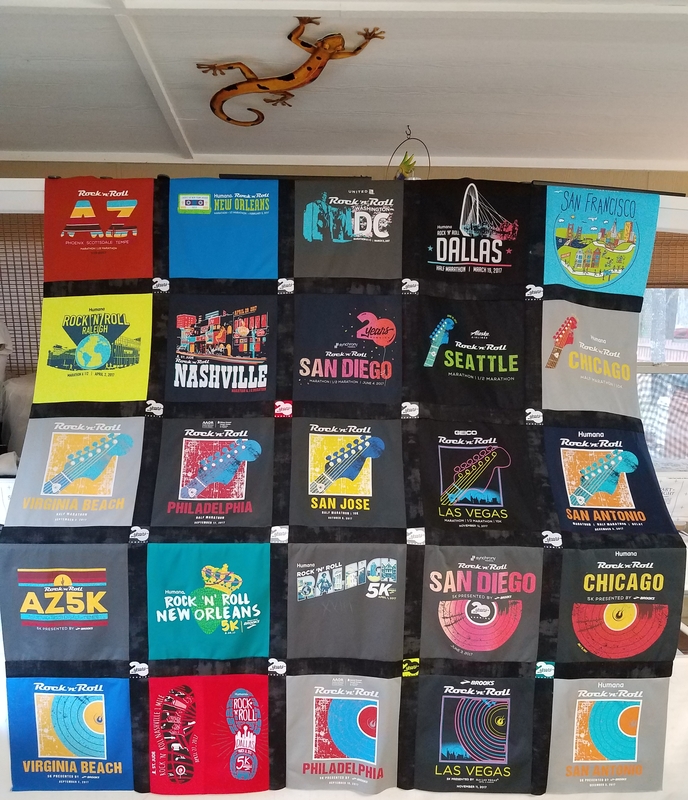 Looking forward to your I Love Texas quilt! Hey, how would you quilt this? I looked for mountain tops in a digital format but couldn’t find any. I thought about straight line vertical quilting so as not to take away from the simplicity of the pattern. What do you think? Something with texture would be good, kind of like the underbrush. I saw that one lady used a design called “ebb and flow”. Done! I purchased Ebb & Flow and will do it today. A lady at my quilt shop suggested I do some thread painting on my domestic on the Mountain Man so it looks like fur. I think that’s a fabulous idea so this will be my first attempt at creating a square in a square with the Butler so the panto skips that area. Not sure how to do that on a single row. Hmmmm. I’ll have to do some research on that. Thanks for the great idea! 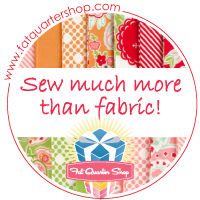 Fabulous quilt top – no wonder he’s impatient to have it finished! Thanks Sheila! I’m so excited to get it quilted and gone!